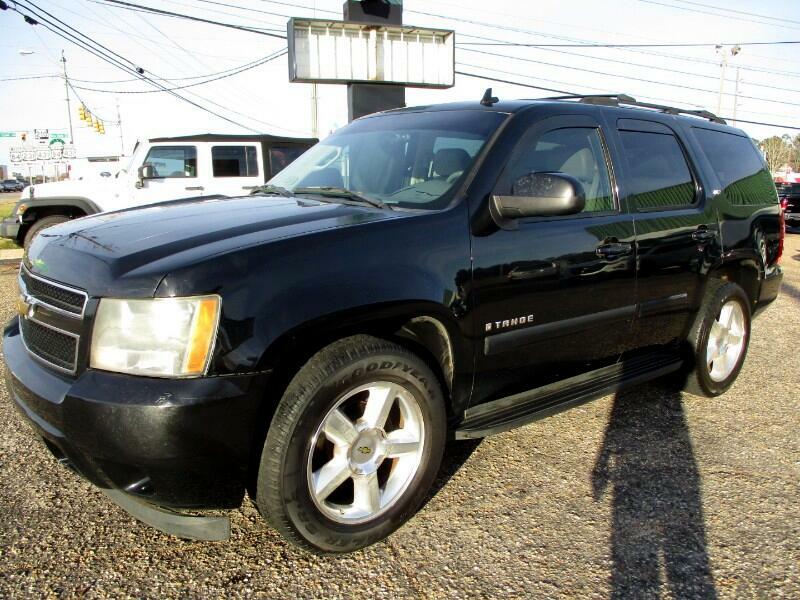 2007 Chevy Tahoe LTZ with 179K miles. Leather, 20" alloy, run boards, pwr pedals, rear bucket, third row pwr seat, pwr lift gate, Bose, fog lights, memory seats, pwr seats, towing. Truck has a little wear showing, it's a black truck....few scratches, and inside panel on passenger seat shows wear. Truck runs and drives good.